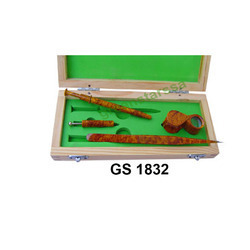 We are manufacturer & exporter of Diamond Tools. 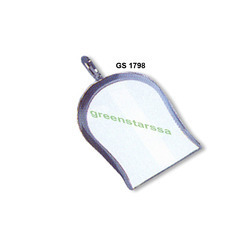 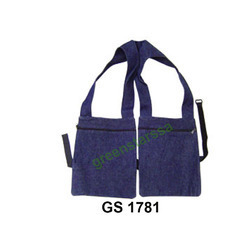 These are designed in compliance with international standards and are known for superior quality and durability. 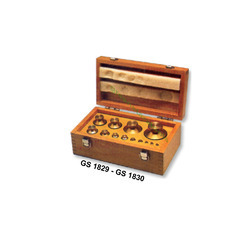 We are widely recognized as the most eminent diamond hammer manufacturers in India. 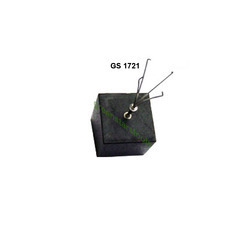 Various national as well as international clients are widely placing orders for the diamond hammer as it is of unmatched quality and exhibits inexplicable performance in the respective applications. 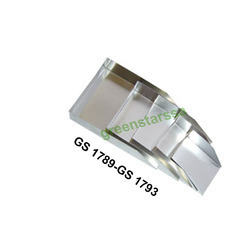 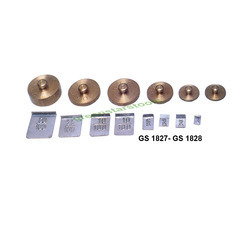 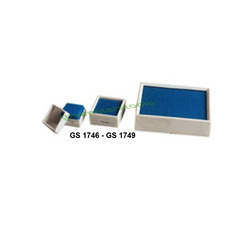 Weights For Gold Scale In Gram GS 1829 Weights For Gold Scale In Gram 1 Kg To 1 Gm, Set Contains: 1 Kg -1 Pc, 500 Gm - 1 Pc, 200 Gm - 2 Pcs, 100 Gm - 1 Pc, 50 Gm - 1 Pc, 20 Gm - 2 Pcs, 10 Gm - 1 Pc, 5 Gm - 2 Pcs, 1 Gm - 1pc, In Wooden Box GS 1830	Weights For Gold Scale In Gram 200 Kg To 1 Gm; Set Contains: 200 Gm - 1 Pc, 100 Gm -1 Pc, 50 Gm -1 Pc, 20 Gm - 2pcs, 10 Gm - 1 Pc, 2 Gm -2 Pcs, 1gm - 1 Pc, In A Wooden Box. 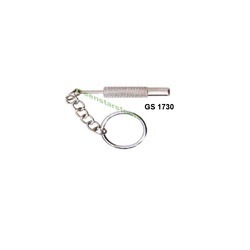 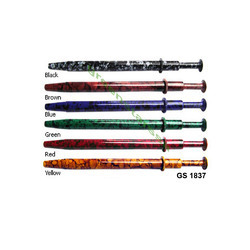 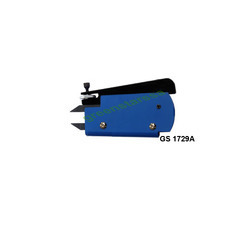 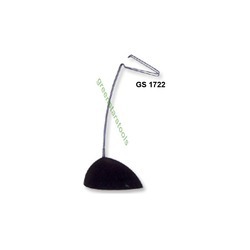 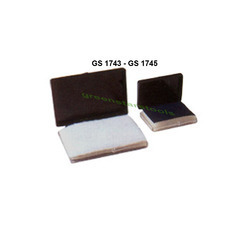 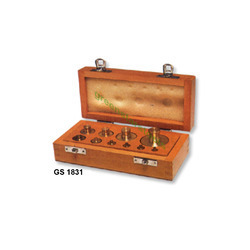 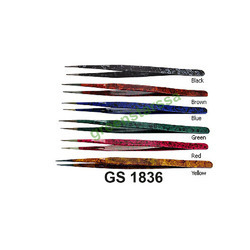 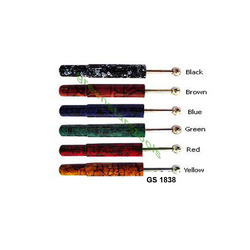 Weights For Gold Scales In Troy GS 1831 Weights For Gold Scales In Troy, 10 Oz To 1 DWT; Set Contains: 10 Oz - 1pc, 5 Oz -1 Pc, 2oz -2 Pcs, 1 Oz - 1 Pc,10 DWT- 1 Pc, 5 Dwt - 1 Pc, 2 DWT- 2 Pcs, 1 Dwt - 1 Pc, In A Wooden Box. 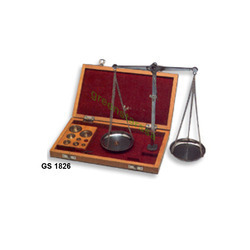 Large scoop shovelgs 1798 large scoop shovel chrome, size 2 3/4" x 1 3/4"
Gold scale GS 1826 gold scale with vertical stand in a wooden box, in gram or troy weights, capacity 100 gms or troy weight 2 oz. 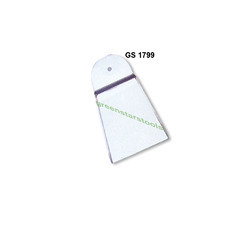 To 1/2 grain. 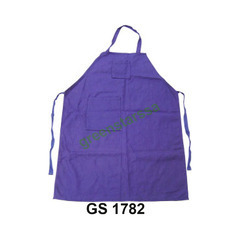 Cotton bib aprongs 1782 cotton bib apron 25" x 36"
Cotton Bib Apron GS 1782 Cotton Bib Apron 25" X 36"
Cotton Bib Apron GS 1782	Cotton Bib Apron 25" X 36"
Looking for Diamond Tools & supplies ?